Now the apple does not only taste good but it is good for you. The apple is an energy booster – think of this drink as a really great alternative to apple juice. So simple, delicious, and healthy, this Apple Cinnamon Water is sure to become a staple in your fridge! 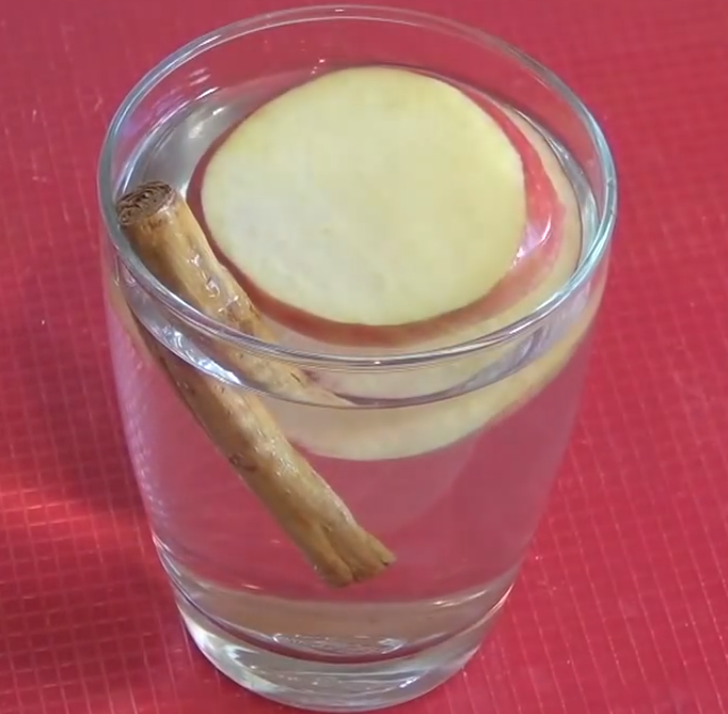 ⏩Add the apple slices and cinnamon sticks to your pitcher of water. ⏩Fill pitcher with water, placing in the fridge for an hour to allow the flavors to infuse.